Typical solutions based on nonlinear constrained optimization-based strategies are hard to find and usually demand for higher level of computation. 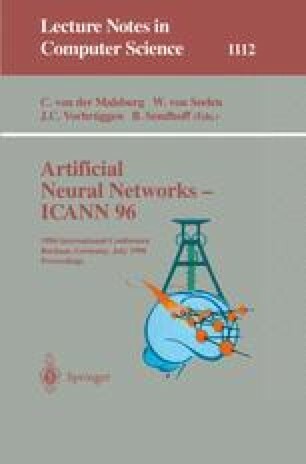 In this paper two techniques for transforming the initial nonlinear optimization into an approximate convex optimization are presented and tested for a rigid manipulator modeled with a feedforward neural network. The results have shown that the overall performance is enhanced when performing an approximate feedback linearization.